Real Estate Amarillo: Amarillo Short Sales - What it is and how it works! 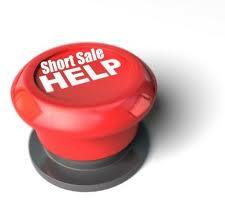 Amarillo Short Sales - What it is and how it works! Amarillo Texas has a solid real estate market but there are always shortsales homes to be bought. 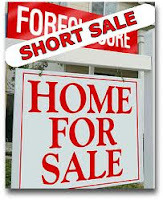 Knowing where to find a short sale and more importmantlt how to work a short sale are crytical. Lenders may accept short sale offers or requests for short sales even if a Notice of Default has not been issued or recorded with the locality where the property is located. Given the unprecedented and overwhelming number of losses that mortgage lenders have suffered from mortgage failures that in part triggered the Financial crisis of 2007-2010, they are now more willing to accept short sales than ever before. For "under-water" borrowers who owe more on their mortgage than their property is worth and are having trouble selling, this presents an opportunity for them to avoid foreclosure as a result. 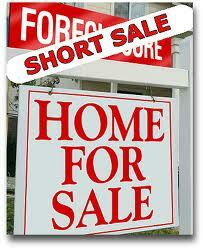 Buying a short sale is a great way to get an excellent buy on a house. Sometimes the process is very tedious and drawn out, but usually defiantly worth it. I recently had a buyer that I helped by buy a short sale property that I worked directly with the bank. When it was all said and done the buyers purchased a $319,000 house for $268,000. It took a little time and effort but now they own a beautiful home built in 2008 for $50,000 under market value. If you have questions about buying Amarillo Short Sale Homes Please Contact Me!